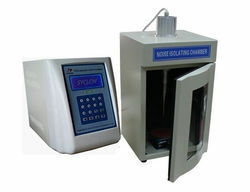 Trans-O-Sonic ultrasonic processor is a tool specially designed for pharmaceutical, chemical labs and various research institutes. - It is used in industrial chemical processes. With the years of experience, we are providing an exclusive array of Ultrasonic Liquid Processor. 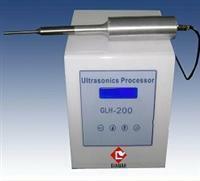 This Ultrasonic Liquid Processor is smoothly works with great efficiency which attract the clients most. Also, we offer this Ultrasonic Liquid Processor to our customer at most reasonable rates. To furnish the ever increasing needs and requisites of our customers, we are keenly successful in presenting Ultrasonic Processor.